Come join us for worship. Meet the Sunday School teachers. Learn about the classes and programs for this year. Stay for lunch. Play some games. Win a few prizes. It will be a blast! 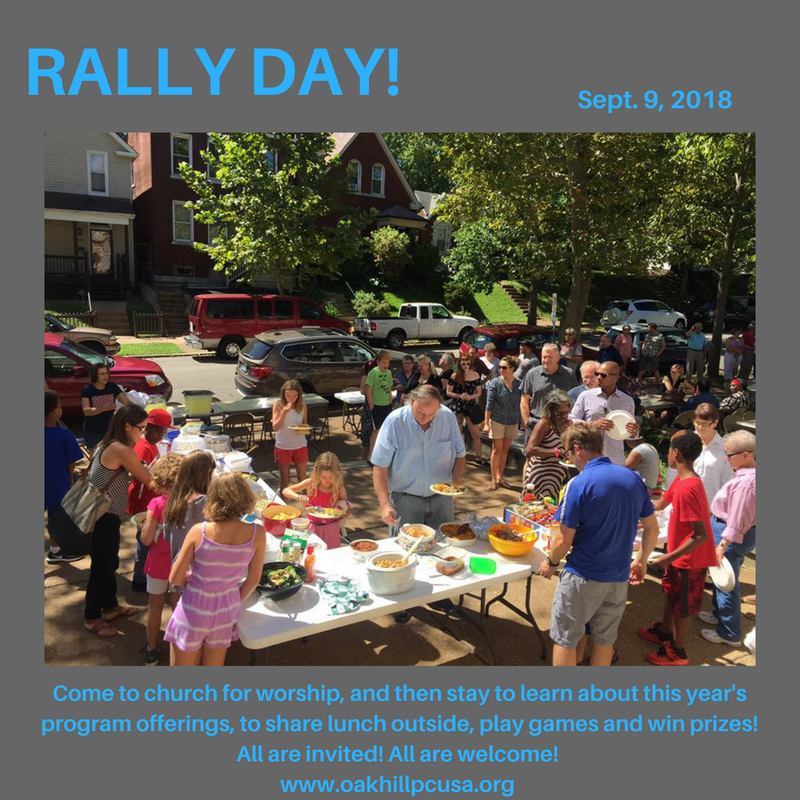 See you there: Sunday, September 9th at 10:30am!